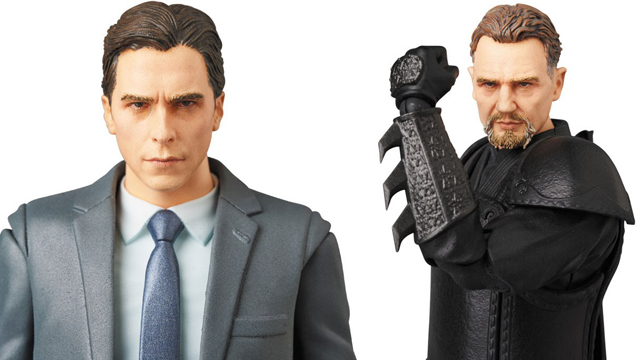 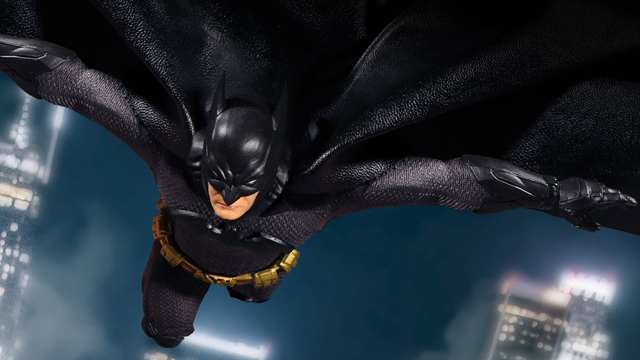 Keeping the classics coming for fans of the Caped Crusader and crew, Tweeterhead and Sideshow Collectibles have released the DC Comics Batman Classics Collection Batgirl Maquette that’s now available for pre-order at Sideshow.com. 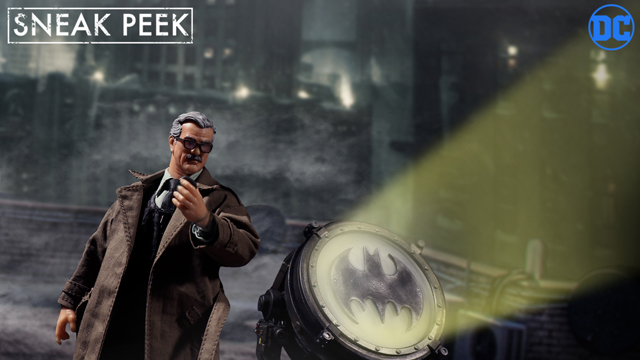 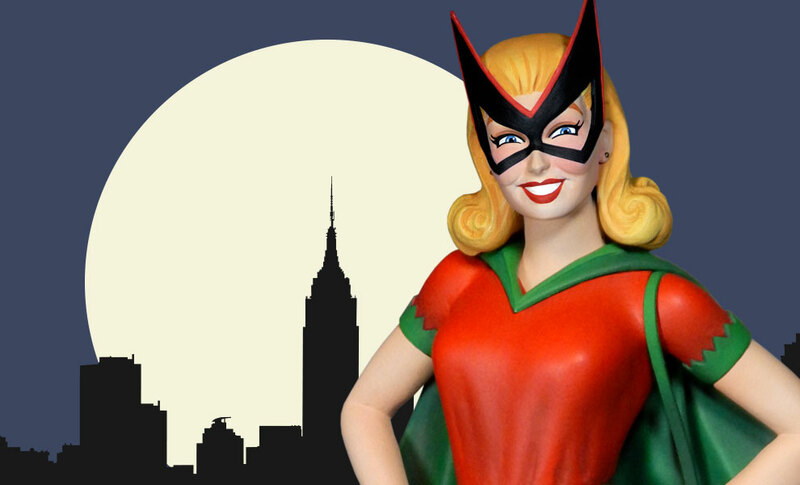 Following up on the DC Comics Classic Joker Maquette and other statues that are inspired by 1950’s and 60’s Batman comics, this limited edition maquette features Bette Kane as Batgirl. 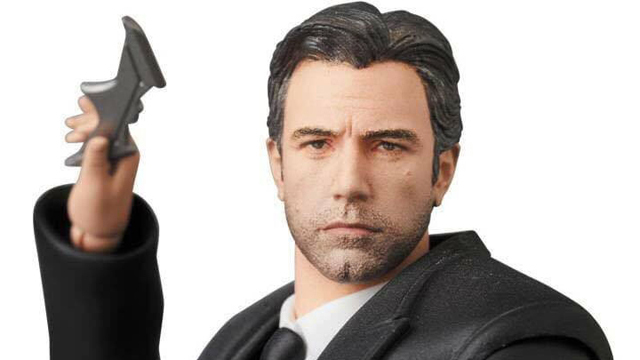 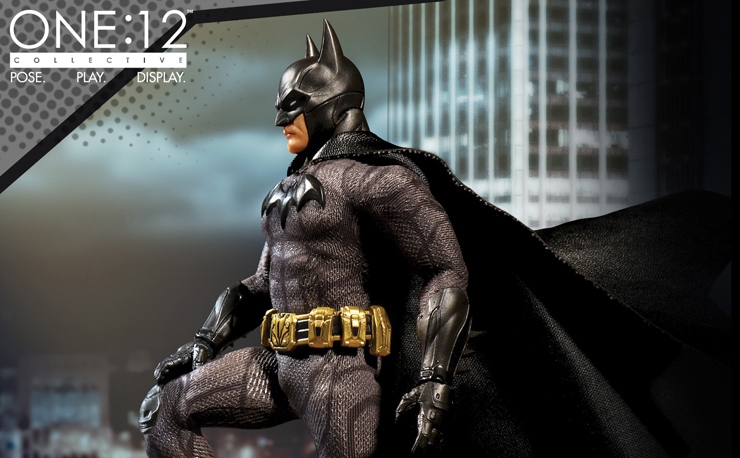 The maquette measures 11 inches high, is priced at $189.99 and is estimated to arrive Jun 2017 – Aug 2017. 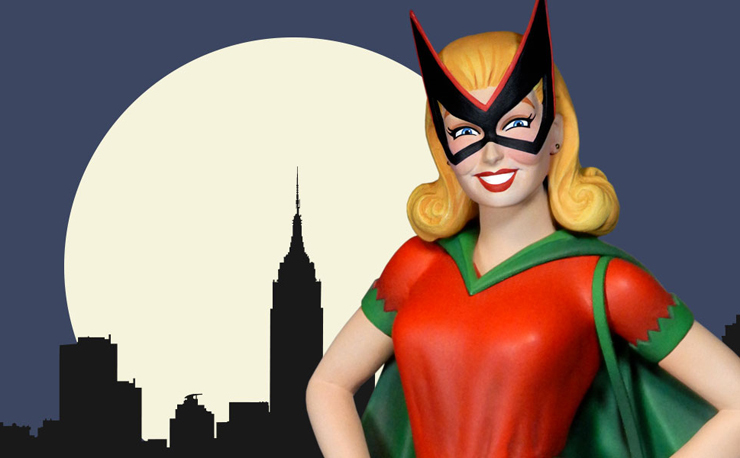 Take a closer look at the Classic Batgirl Maquette below. 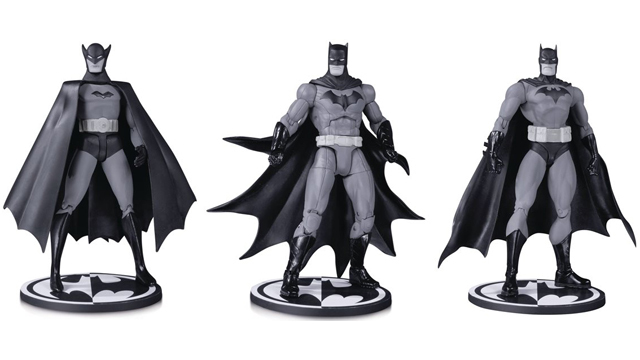 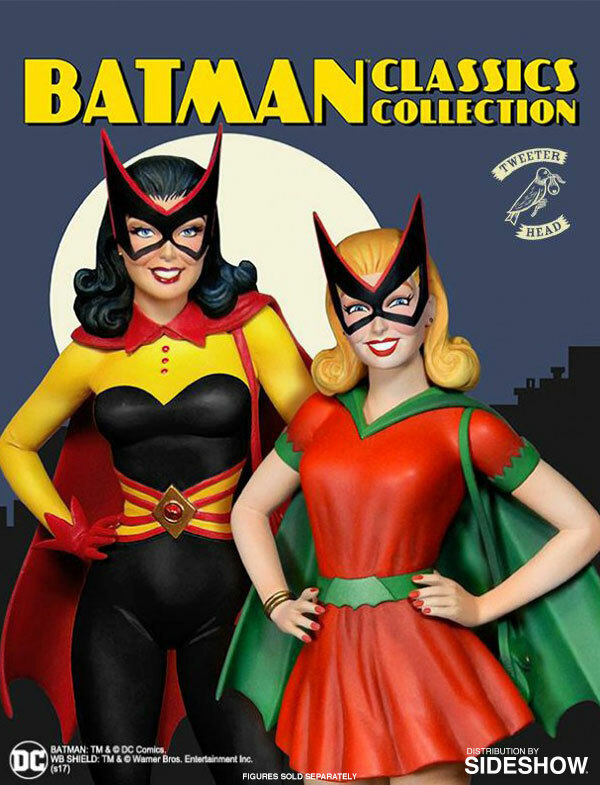 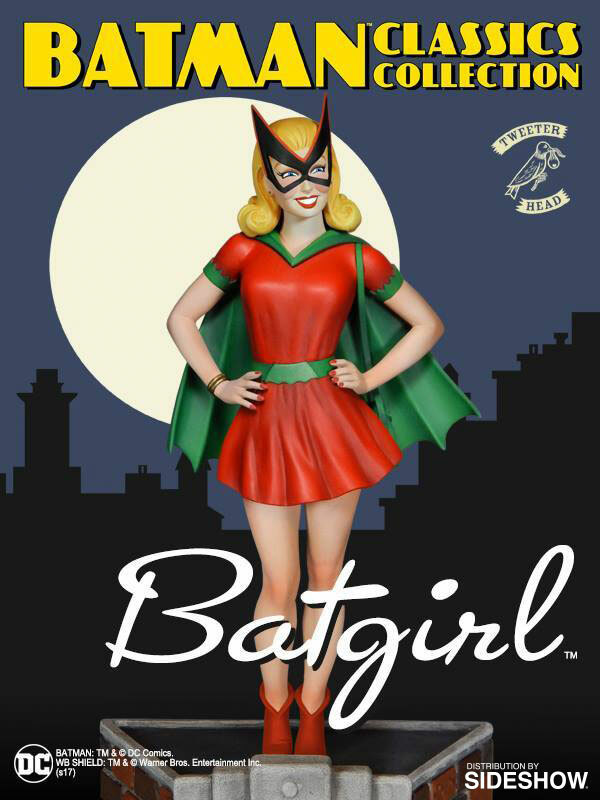 Click here to pre-order the DC Comics Batman Classics Collection Batgirl Maquette by Tweeterhead. 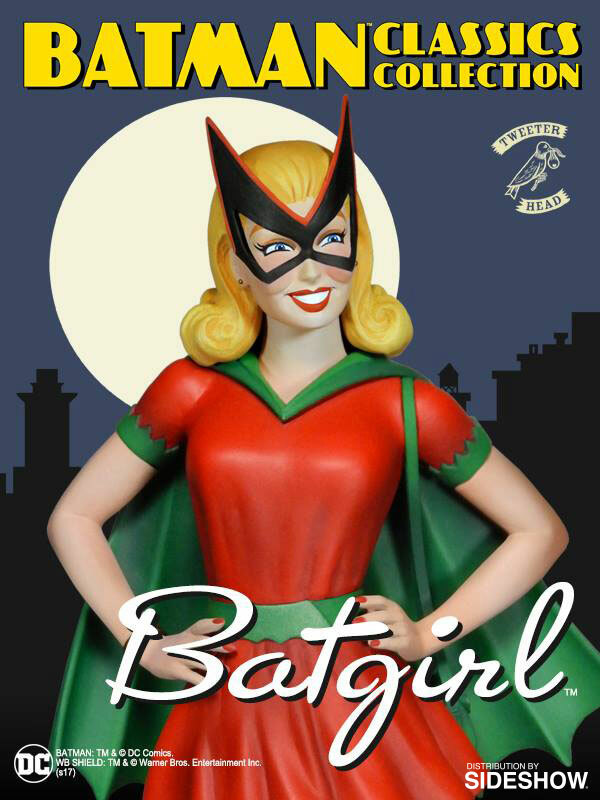 Click here to buy the DC Comics Batgirl Maquette by Tweeterhead.